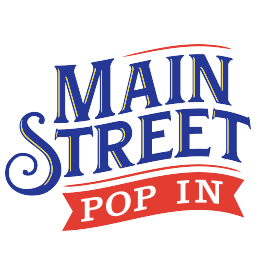 Welcome to Main Street Pop In! As a Disney fan located 1,220 miles from Walt Disney World, this space allows for a “Pop In” whenever the mood strikes—with photos, stories, quotes and answers about all things Disney. I’m not a travel agent, but I do visit Disney a lot! I also have a circle of friends and family members who are equally avid Mickey fans. 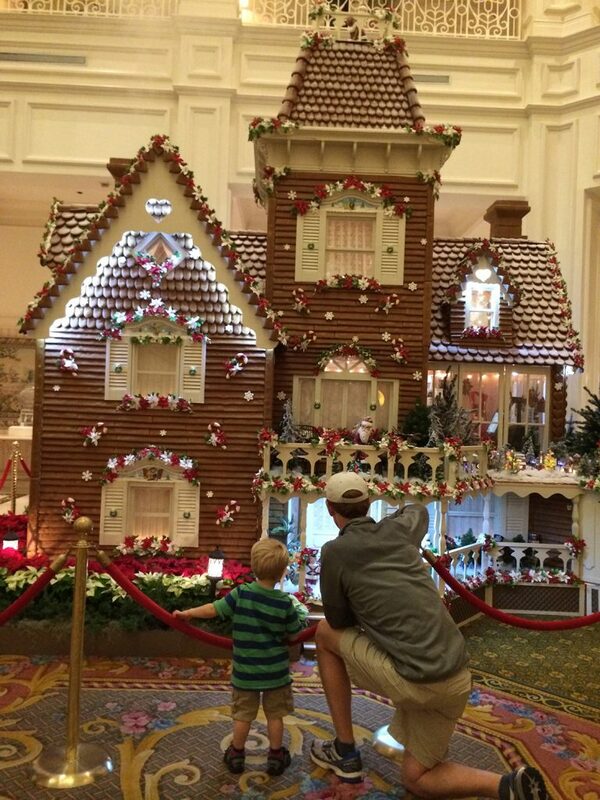 We love to talk about our favorite rides, restaurants, resorts and attractions, and it’s here that we gather with our different perspectives each week to ponder something Disney. Whether you are a mega fan looking for inspiration to get through a non-Disney day or a person about to take a first trip, everyone here at Main Street Pop In is excited to share our love of Disney and hear about what you love, too!